Out of the nine guys at Dillan’s bachelor party, I’m the only one left alive. And I don’t know how much more time I have. Dillan was a friend from my highschool days. We weren’t close, but we hung out when all our other friends were busy. I was happy to hear he was getting hitched to his girl Heather, they were good for each other. When he asked me to join him and a few of the other guys for drinks, I happily accepted. One last crazy night before he said I Do. It’s here! It’s done! 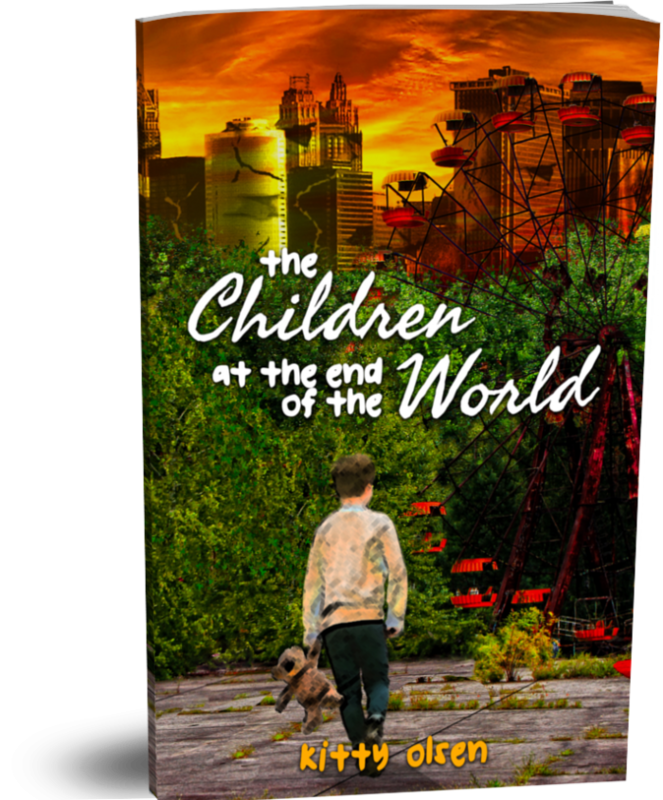 The Children at The End of the World, I’ve been editing this all through spring and it’ll be officially released on March 22nd, put in your order here! The thing is, it doesn’t matter how much you know your daughter is a competent young lady who can take care of herself. You’re always going to be nervous for that very first date.